We offer a huge range of car rental extras. From child safety seats, and excess waivers to pick up and drop off. Let us tailor your car hire experience. Book a car from our fun range, our luxury range or even our budget range. The car you want to hire, when you want, guaranteed. Rent a Car with Cash, pay with Debit Card or EFT, Long-term rentals available.The benefits just keep on getting better. 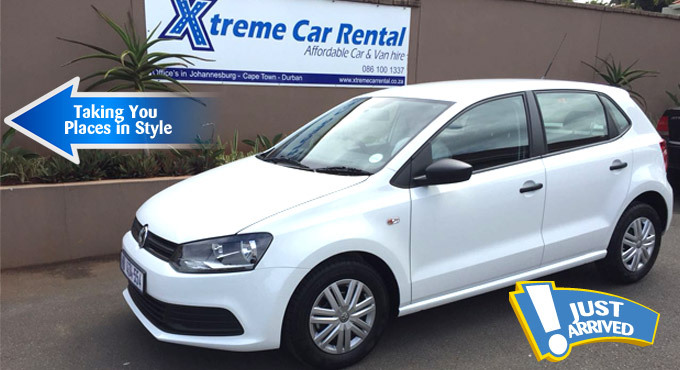 Never before has booking your car hire been easier than with Xtreme Car Rental. We’ve made hiring a car in Durban, Cape Town, Johannesburg and Pretoria effortless. We also offer monthly cash car rental service. Dedicated to providing you with the best and lowest all-inclusive car rental deals. Where would you like to begin your journey? Top 5 Car Hire Vehicles: What are the most Popular Rental Vehicles? We believe car hire and rental of a car should be simple and straightforward. We tell you about all our rates and charges upfront so you arrive at our counter knowing what to expect — no unpleasant surprises, no hidden fees. 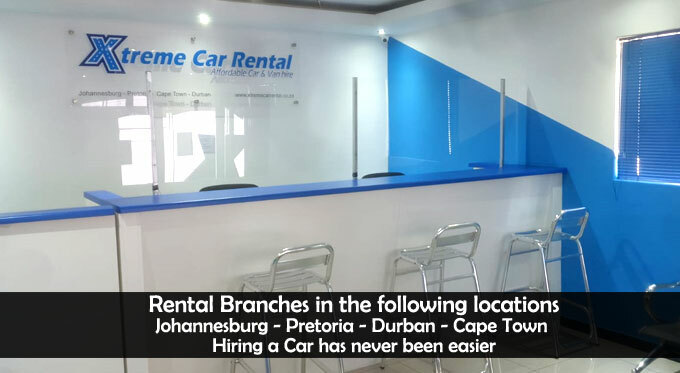 For Superior Car Rental services at Affordable rates Xtreme Car Rental has branches in Johannesburg, Cape Town, Durban and Pretoria to provide you with the best service the car rental industry has to offer. 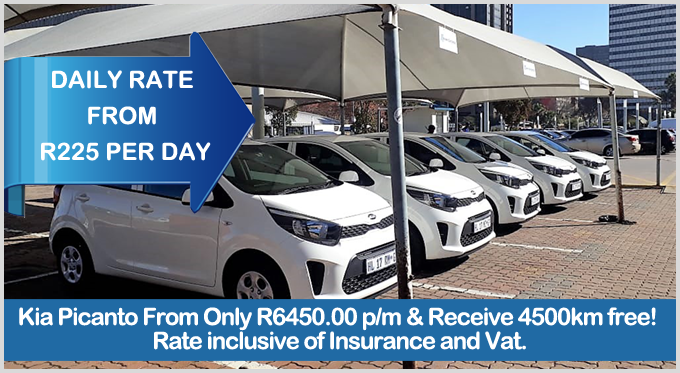 We have the right deal for you on monthly car rental in South Africa. We accept Debit card car hire for international clients.